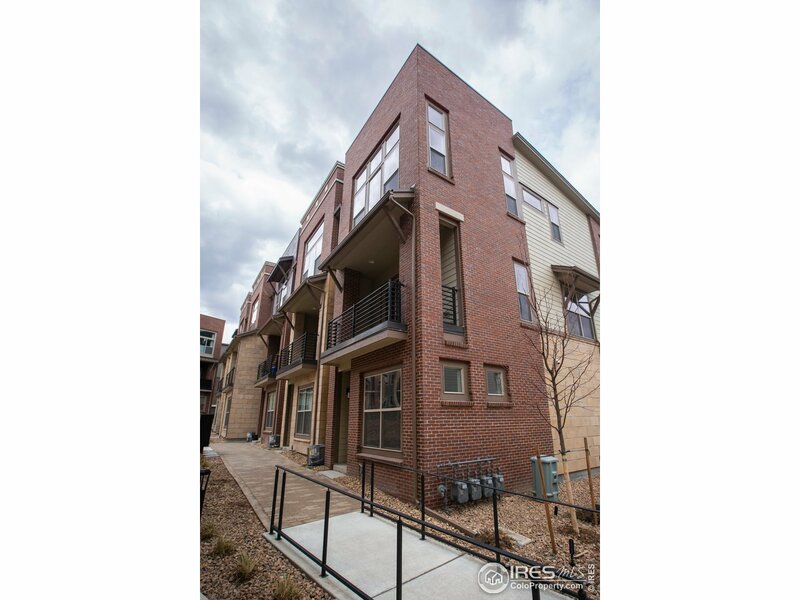 Great opportunity to move in now to a new build in Downtown Superior. Built by Remington Homes, and completed in October, it is perfect for urban style living and easy access to Route 36, only 15 minutes northwest to Boulder, and 35 minutes southeast to Denver. The three level townhome is a corner unit, with tons of natural light, and expansive ceilings that make the living spaces bright and airy. Each bedroom has its own bathroom, with an additional half bath on the main level. A must see!